Hurrah!! 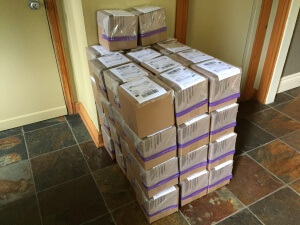 We just started shipping today! The parts are awesome! The transparency of the acrylic with the laser cutter is just incredible. Unfortunately, the shipment didn’t arrived on Friday as planned but late yesterday (Monday) so we were not able to prepare everything during the weekend. 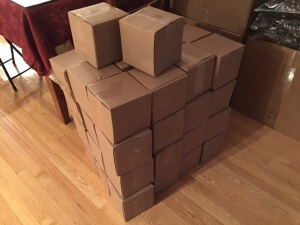 We still managed to ship 50 boxes, and we will try to ship 75-100 boxes per day. 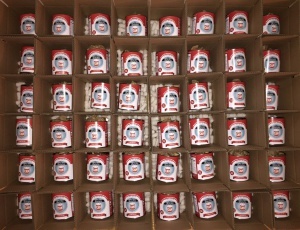 By Monday next week all boxes will be shipped. Now I have a few days to prepare the Assembly Manual before you start getting your Useless Can!